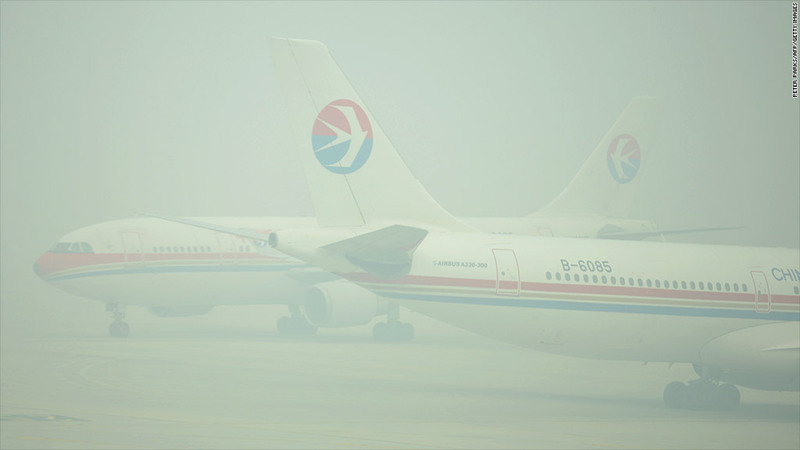 Flights were canceled or delayed as smog choked Shanghai's airports. Severe pollution choked Shanghai and other cities in China for a second day Friday, disrupting hundreds of flights and forcing schools to close. The city government reported an air quality index of 361 in the worst affected district -- Qingpu -- and said conditions were unlikely to improve significantly before Monday. The U.S. categorizes any reading over 300 as "hazardous." The U.S. Consulate in Shanghai recorded readings of above 500 on Friday afternoon. Many Chinese consider the U.S. data more reliable than local readings. Residents of Shanghai -- a city of 23 million -- woke up Thursday to heavy smog, which cut visibility to below 200 meters in most districts. International flights, ferries and long-distance bus services were canceled or delayed, and children and the elderly were told to stay indoors, Chinese state media reported. 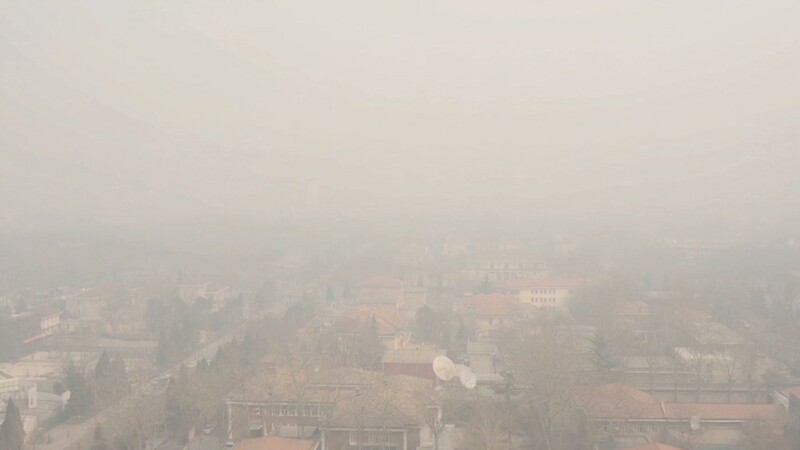 Conditions in Nanjing, northwest of Shanghai, were not much better. Schools were closed Friday after the city's air quality index hit 330. China's leaders are facing growing pressure to clean up the country's air after decades of prioritizing economic growth over environmental standards. A study published earlier this year found that severe pollution has slashed an average of five and a half years from life expectancy in northern China. Researchers found higher rates of stroke, heart disease and cancer among people living north of China's Huai River. China's central government announced a fresh round of environmental targets in September. The new blueprint sets a nationwide goal to cut the concentration of harmful particles in the air by at least 10% over the next four years, compared to 2012 levels. The targets are even more ambitious in heavily polluted regions. In northern China -- including Beijing, Tianjin and Hebei -- the goal is to cut the level of particles by 25%, while in Shanghai and the Yangtze River Delta the target is 20%. An ambitious blueprint for economic and social reform unveiled last month also included measures to tackle pollution.